New Providence and Nassau City are actually the same thing because Nassau covers almost the entire area of ​​New Providence Island. 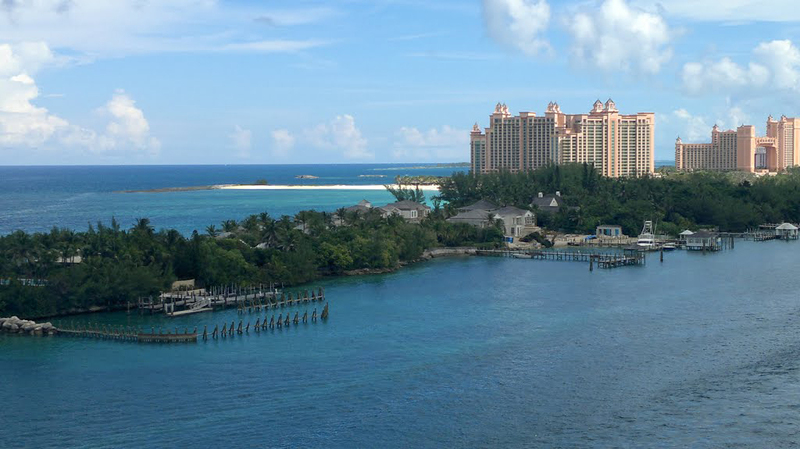 Besides, Nassau is the capital of the Bahamas. 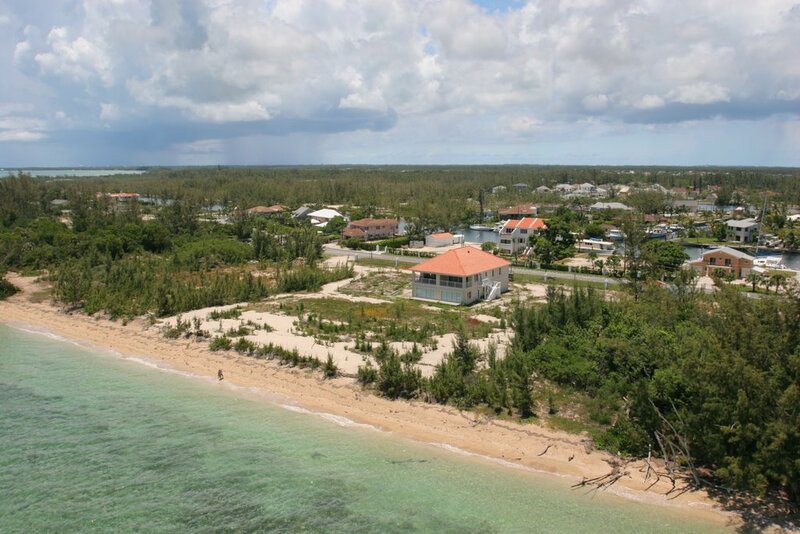 More than 70% of the population of the Bahamas lives here. The site is known for 400 banks that hold the richest people on Earth. 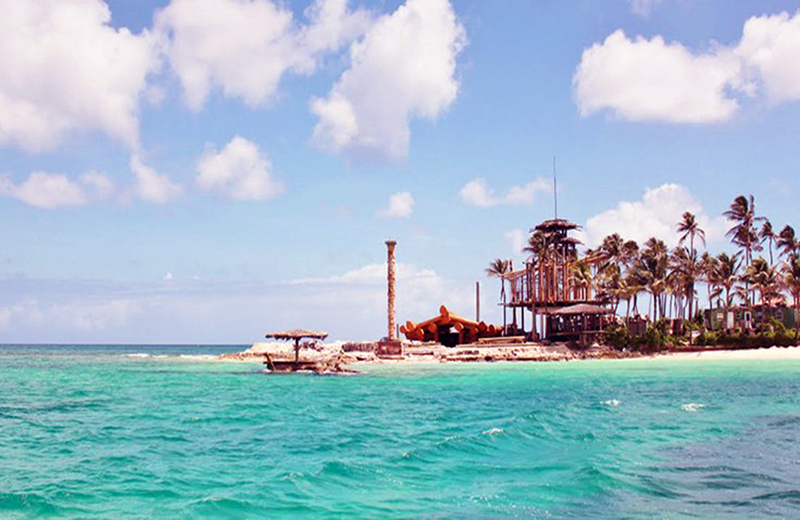 The island was discovered by Christopher Columbus on his first voyage. It was a Spanish property, then the pirates had occupied it for more than 100 years to become an English colony. 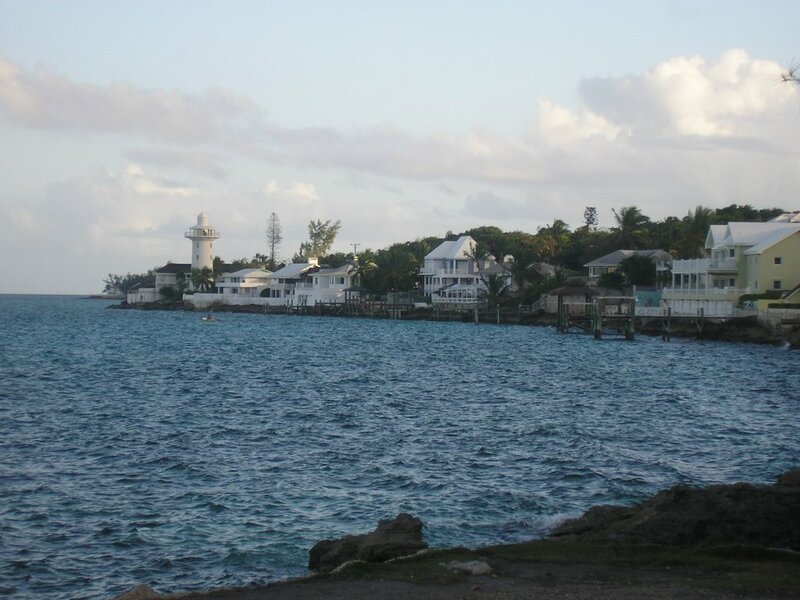 Due to the proximity of the United States, the New Providence Island was occupied by the Americans to reach independence in 1973. This is the brief story of this amazing place. 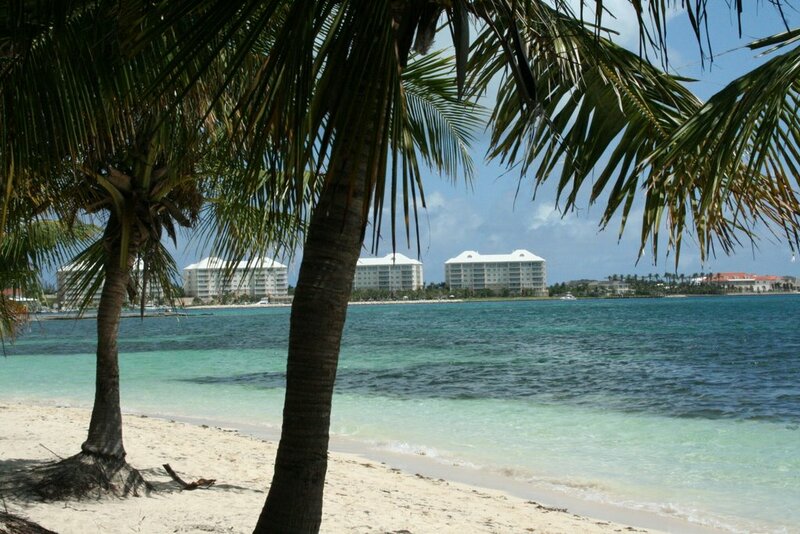 What are the biggest attractions on New Providence Island and what can be done here? There are many places that will make you impression here, depending on what you are interested in and what budget you have. We recommend, for example, snorkeling adventure and underwater fishing in the reefs around the island. You can also diving to explore the remains of sunken pirate ships and artificially created underwater attractions. You can even feed the sharks with fresh fish from a boat. 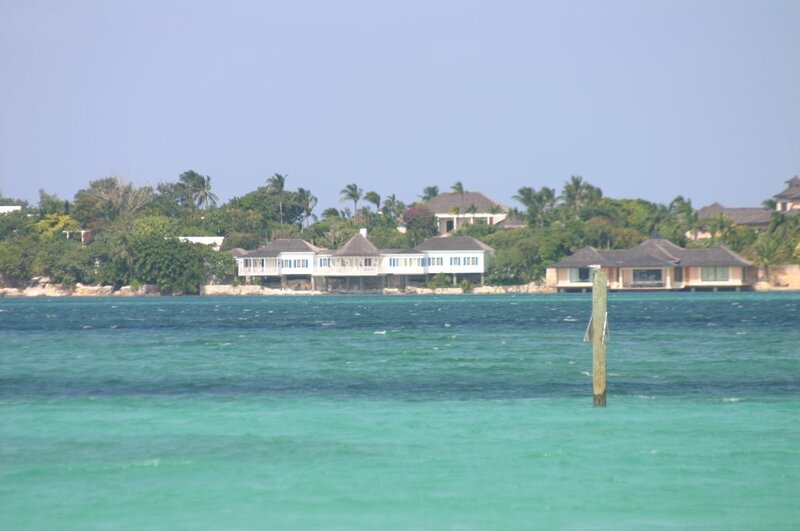 We offer a one-day excursion from Nassau to the nearby Rose Island. For lovers we offer a two-hour cruise trip from Nassau to dine in a romantic setting and watch the beautiful sunset in the Bahamas. 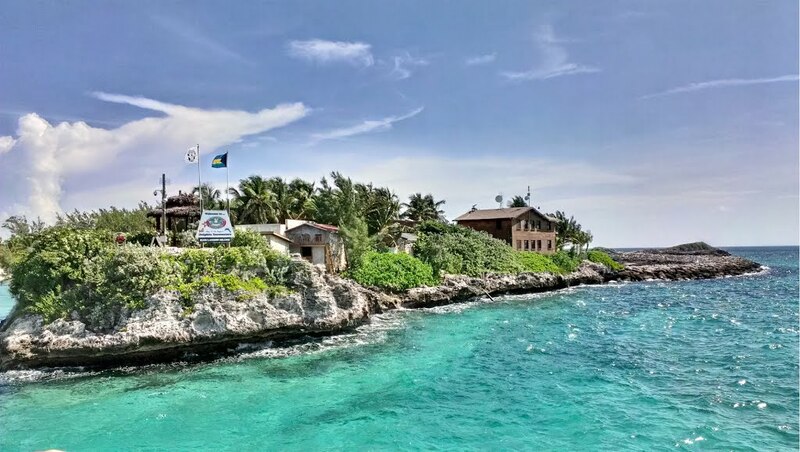 A good option is to sail around the island with a catamaran and diving in underwater reefs to watch the colorful fish. Blue Lagoon Island is just around the corner. Here the main attraction is the dolphin trained. Discourse is unique, you can even swim with them freely and ride on the back of the dolphins. One of the main activities of tourists is the tasting of delicious food and drinks. 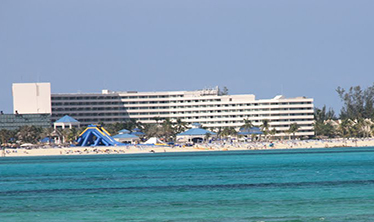 Nassau is famous for its fine beer and local seafood specialties. For lovers of nature we offer a visit to Ardastra Gardens. Coral Harbor Beach - a wonderful beach with fine white sand, a nice place to sit on a hammock in the shade of the palm trees. If you do not know where you are, you may be mistaken for being somewhere in Australia for example. Cable Beach - one of the few beaches with free Wi-Fi connection and public toilets and changing rooms. Adelaide Beach - a quiet place known to most locals and little known to tourists. Saturday and Sunday is a very busy beach because of the many trees that keep shade during the day. Jaws Beach - do not blame the name, because there are no sharks here, but here are the pictures of the title "Jaws". In fact, the beach is deserted most of the year. Saunders Beach - a wonderful place for locals and tourists. 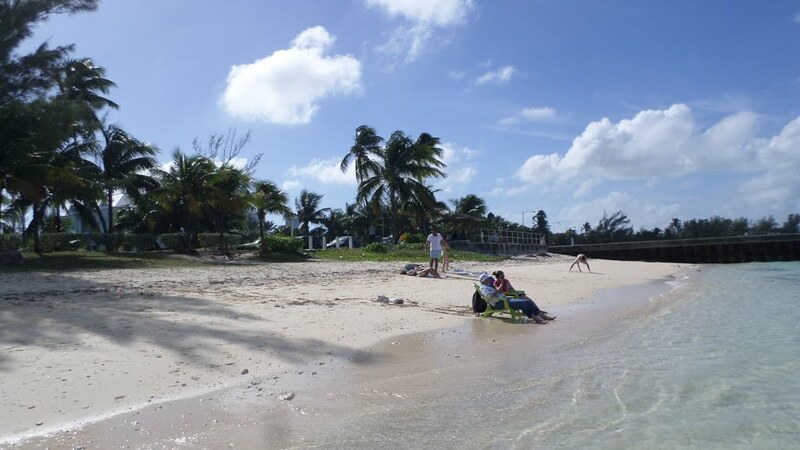 This beach is mostly visited by families with young children due to the proximity to playgrounds. 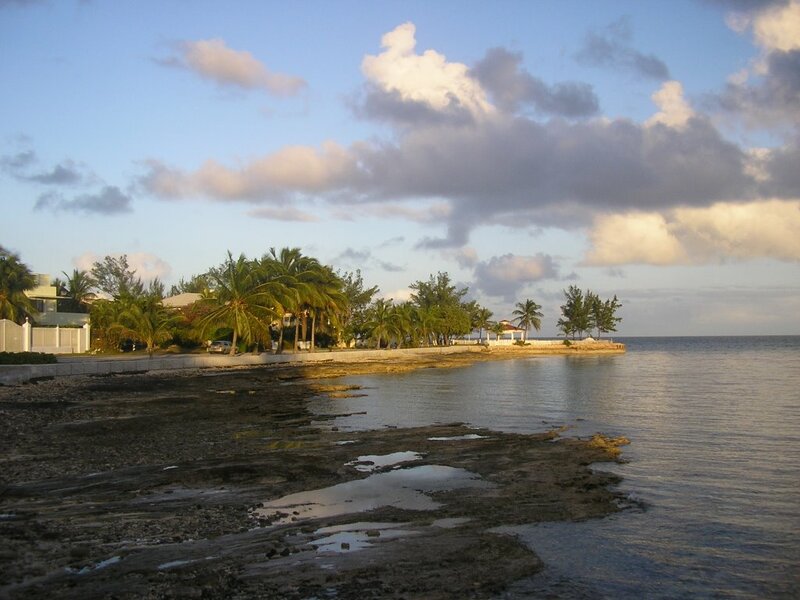 Junkanoo Beach - offers year-round water sports at relatively low prices, a public bath, dressing rooms and showers. 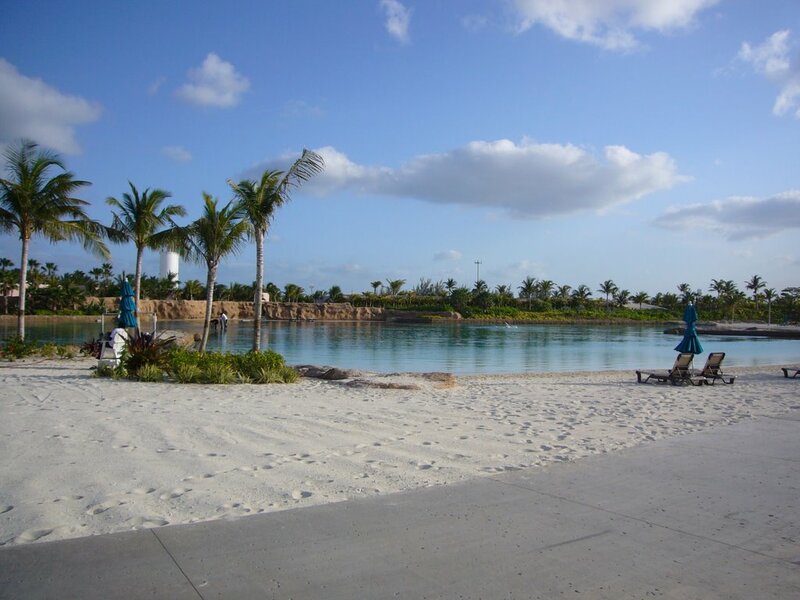 More about the Bahamas you can learn from the help article on our site as well as useful information about all the attractions in this area.